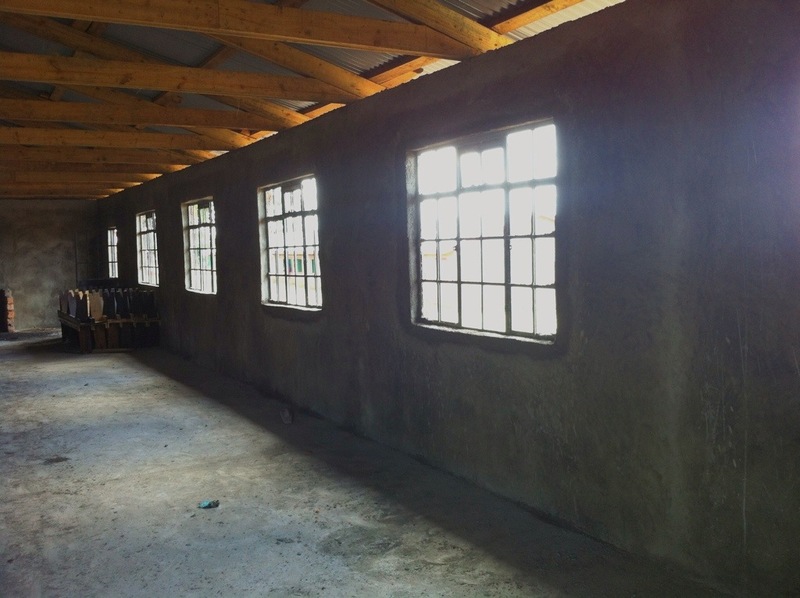 Africa Mission Services | Plastering the Walls! The project of the Oloosinon Primary School cafeteria was started back in February of this year. We are thankful to all those who gave financially and of their time to make this building go up! While many volunteers come and help get projects up quickly – there is a lot of behind the scene work that our local construction crew does both prior to a groups arrival and after their departure. 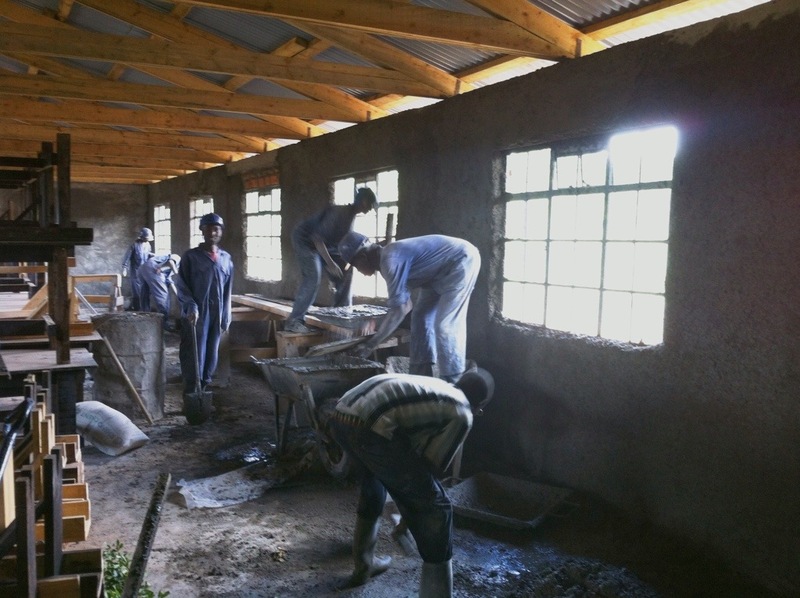 Currently the crew is busy at work plastering the walls… A special thanks to the crew for all their dedicated hard work! No Replies to "Plastering the Walls!"